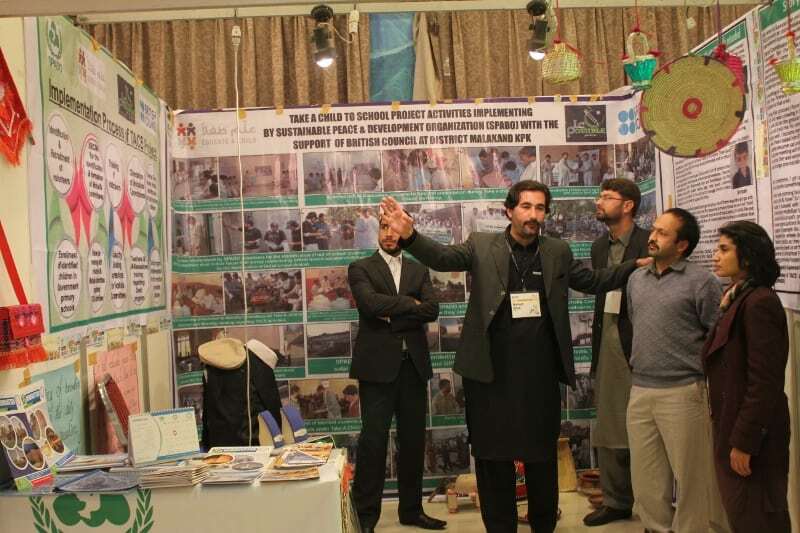 ‘Ilmpossible Summit 2015’ by British Council, celebrated the efforts and achievements of stakeholders engaged in making education possible for the marginalized communities across Pakistan. 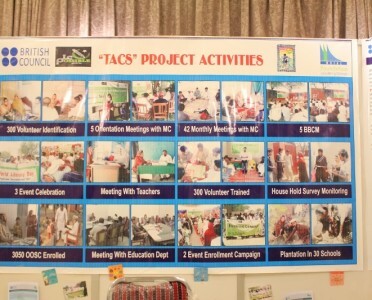 ‘Ilmpossible: Take a Child to School (TACS)’ is a national program co-funded by British Council and Educate A Child aimed at enrolling 135,000 out-of-school children by 2017. 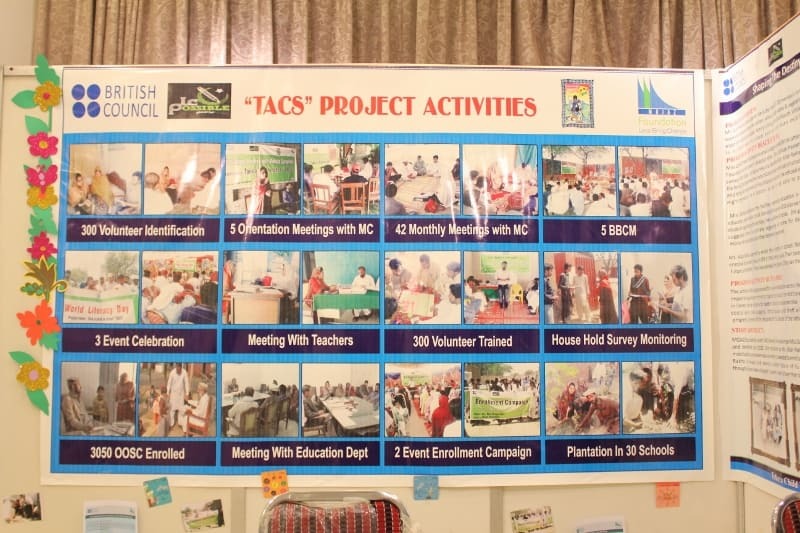 It engages youth volunteers, Mohallah Committees and stakeholders to make education a reality for children from marginalized communities of Pakistan. 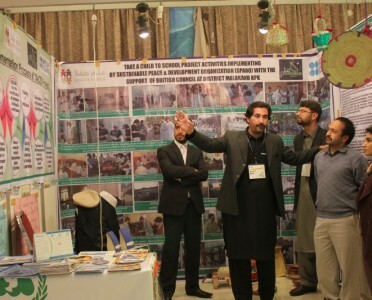 The program also has a ‘Dosti’ component which focuses on character-building and physical education of students through creative ways to keep children engaged in schools. 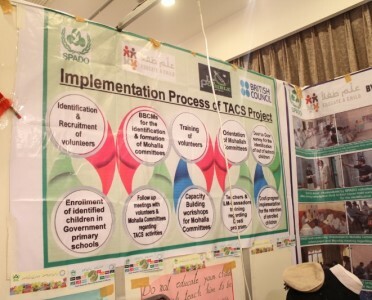 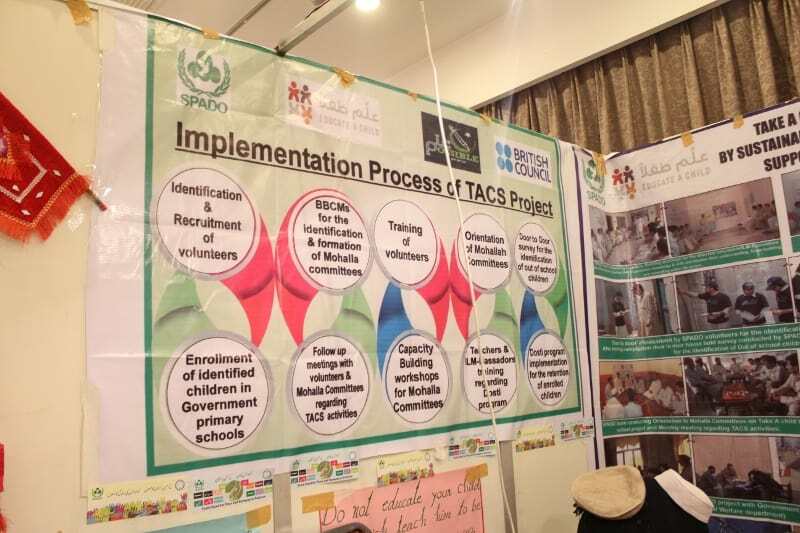 SPADO as being one of the major implementing partner and stakeholder of ‘Ilmpossible: Take a Child to School (TACS)’ Project, shared it’s achievements, activities and efforts in the summit. 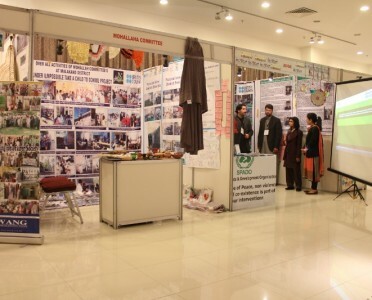 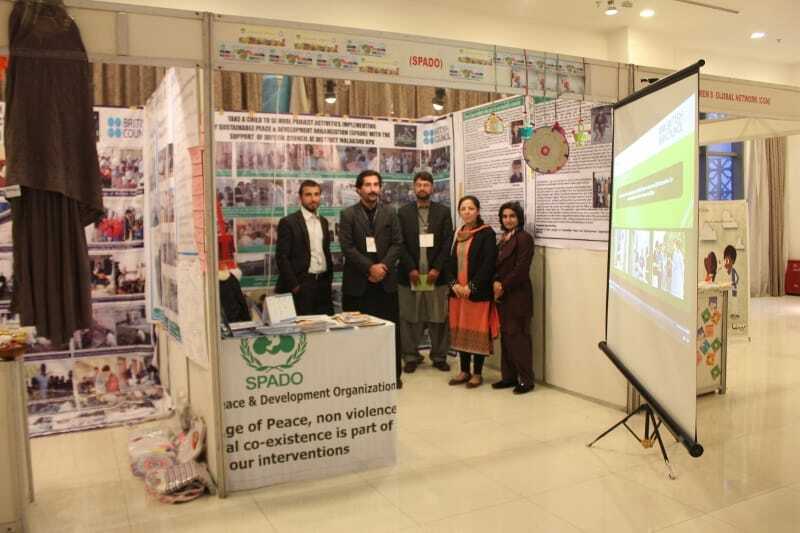 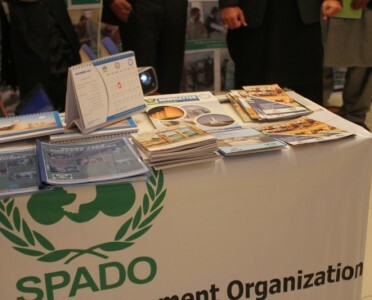 SPADO ‘TACS’ Malakand team managed a display center with their publications, project timelines and achievements through presentations and picture collages. 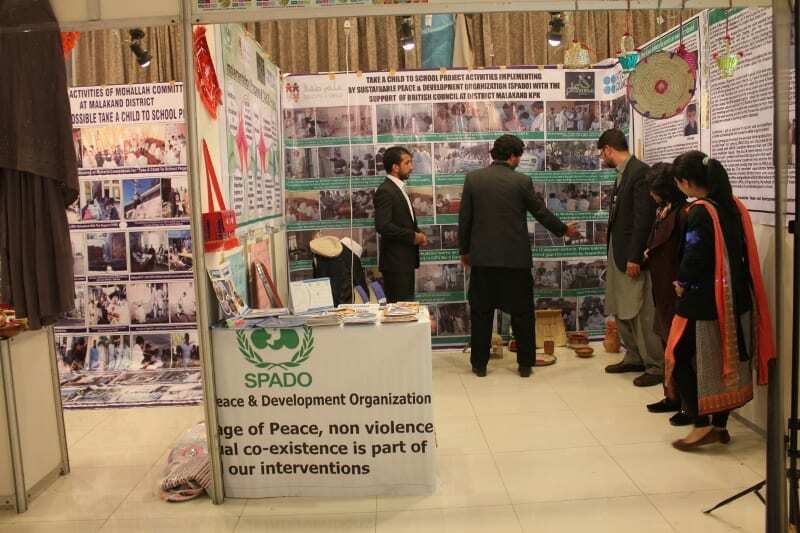 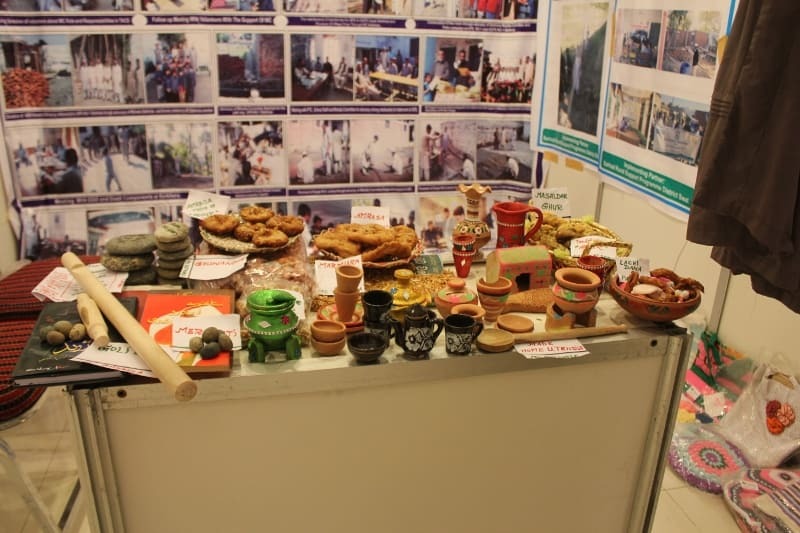 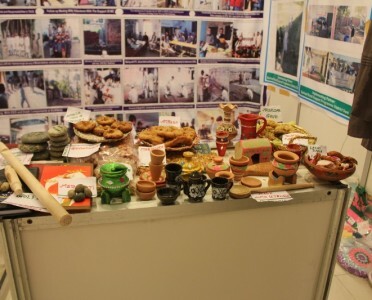 SPADO also presented the cultural aspect of its project area District Malakand, KPK by displaying famous local food items, cultural dresses etc. 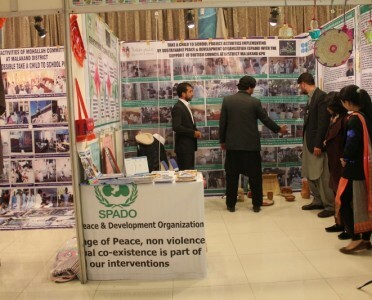 SPADO ‘TACS’ team and it’s volunteers also managed and helped Mohallah Committees of District Malakand to organize and present their activities in the event. 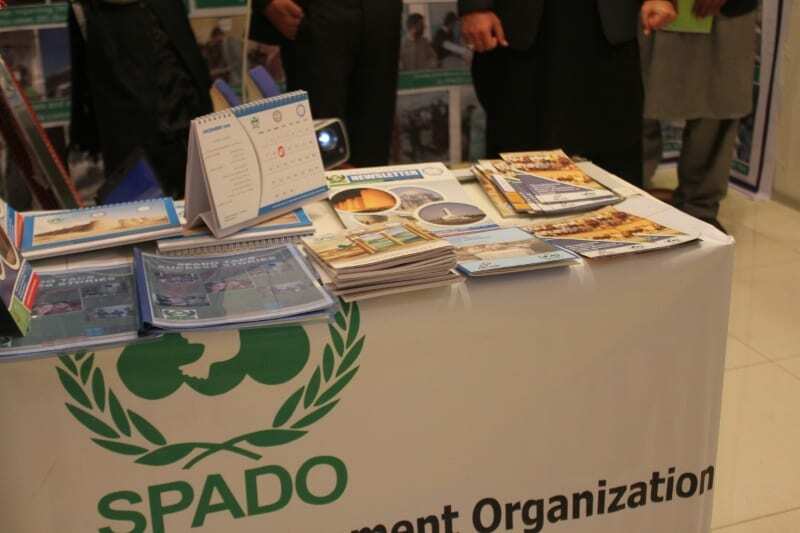 Mr. Hamad Khan, Project Manager SPADO, shared the achievements and goals of the project with the visitors. 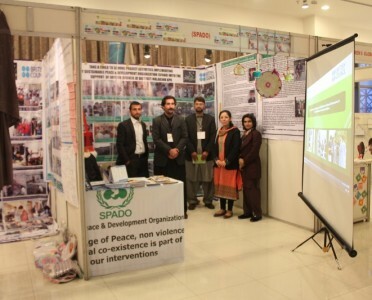 SPADO received Most exciting coordinator Award for Mr. Hammad Khan, Project Manager ‘TACS’. 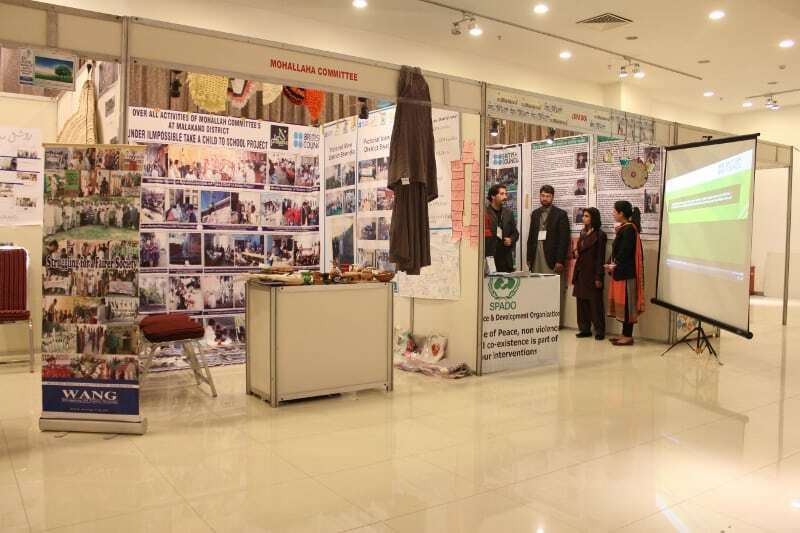 The two-day ‘Ilmpossible Summit 2015’ was closed by British High Commissioner to Pakistan Philip Barton.